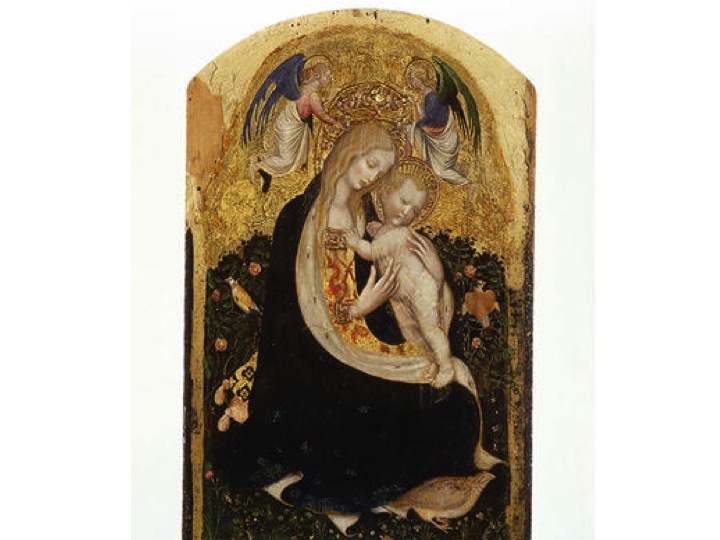 Madonna della Quaglia, Antonio di PUCCIO, also known as PISANELLO. This masterpiece is part of the 17 paintings stolen from the Castelvecchio Civil Museum in Verona, Italy, on 17 November 2015. Interpol is the largest, best known and efficient International Police Organisation, with more than 190 member countries around the world. Interpol provides high-technical and operational support to police authorities of member countries that are involved in the fight against 21 century crime. In the area of Works of Art, Interpol is currently paying special attention to the increasing trend of illicit trafficking of cultural goods in areas of armed conflict, as Iraq and Syria. In order to combat illicit trafficking of Iraqi and Syrian cultural goods efficiently, Interpol highly promotes the exchange of information not only among police authorities, but also with administrative and judicial authorities, art and antique dealers, and owners of works of art. Interpol also provides support in police cross-border operations against criminal organizations involved in drugs trafficking, money laundering, arms trafficking and related criminal offenses, including trafficking in cultural goods. The fight against the Islamic State, including the destruction of UNESCO cultural heritage and the financing of terrorism through illicit trafficking of cultural goods is also an Interpol top priority. For authorized users, accesible for law enforcement agencies and other authorized users across the world. Interpol regular conferences and meetings are also organized, in order to bring together experts in this area of crime. They are considered a great opportunity to share knowledge and best practice and to combine strengths against the illicit trafficking of works of art. 9th International Symposium on the theft of and illicit trafficking of works of art, cultural property and antiques, 11-13 March 2015 in Lyon, France.